Low Cost Commercial General Liability Insurance At Capital Gate! We Know You Take Your Business Very Serious When It Comes To Insurance, But Why Give Your Money To The Insurance Carriers That Stand To Profit The Most? LOOK NO FURTHER - Our Success Is Built On Saving you Money! Location, Location, Location - Our Service Areas - Serving ALL 62 Counties In New York State! Business owners know to always expect the unexpected. No matter how good you are at what you do, and no matter how conscientiously you operate, there will always be the possibility of injury or property damage. That's why it's so important for you to have the proper general liability insurance in New York State for your business. General liability insurance offers the protection you need from the challenges and issues that you could never anticipate. Capital Gate Insurance Group is the "GO-TO-AGENCY" for general liability insurance in Albany. We can help secure your assets and protect your company from lawsuits with dependable and affordable general liability insurance in Troy. No one wants to over-pay for their insurance. In fact, most businesses don't even know they're over-paying or don't think to review their policy at all! We know too many businesses are paying too much for general liability insurance in Schenectady. Get the best possible rates for coverage and call Capital Gate Insurance for a policy that meets the needs of your business. We work with more than 25 carriers and have many options available for you. As a truly independent insurance broker, we're able to ensure that our customers are getting the best price. We believe in building long-term relationships with our clients by offering low cost policies that help keep the revenue earned in their own pockets! At Capital Gate Insurance Group, we do everything we can to aggressively seek and secure the most attractive rates when you need general liability insurance in Schenectady. 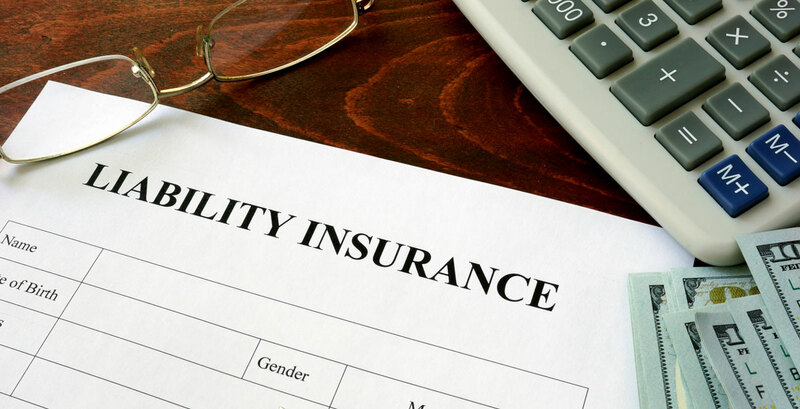 Wondering what types of quotes are available to you when you need general liability insurance in Albany? Find out in minutes when you call Capital Gate Insurance Group. Work with our friendly, courteous, and knowledgeable staff to get a quote over the phone, and in most cases even bind your policy with our same-day-service if you like the terms and the rates. If you prefer to meet in person, stop by our corporate office to discuss your needs and enjoy the same helpful and efficient service in getting a quote and starting your new policy today. Contact us today for general liability insurance in Troy!